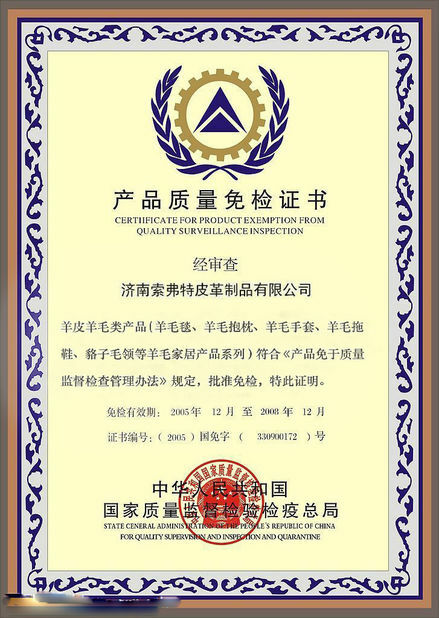 Delivery time: For order of small quantity, 7 days for natural color; 10 days for dyed colors. 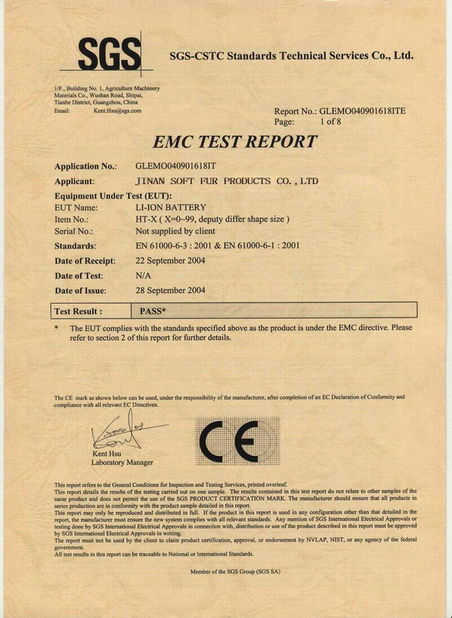 For order of bulk quantity, 15-20 days or confirmed with us. 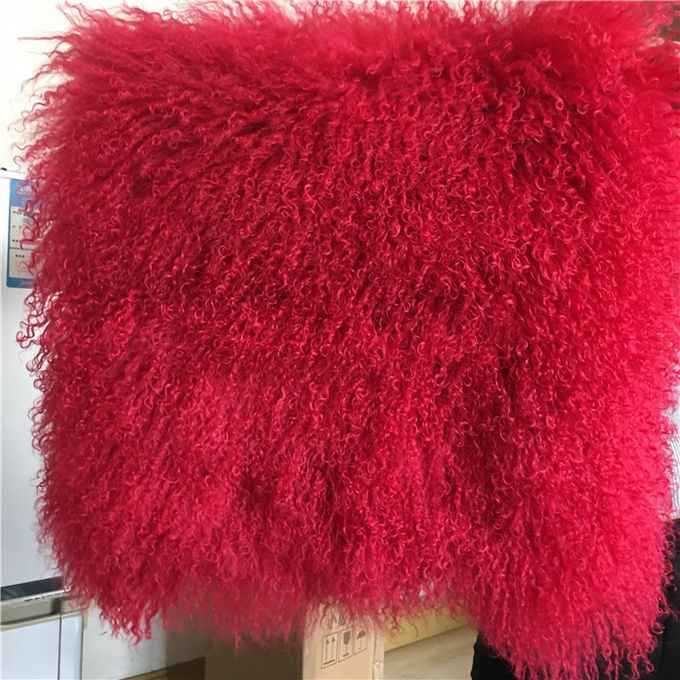 AVAILABLE IN VIBRANT COLORS TO TRANSFORM ANY SPACE – Our beautiful Mongolian Lamb Fur Pillow Cover adds elegance and sophistication to traditional or modern décor. Available in a variety of vibrant colors to suit any style and brighten every room. 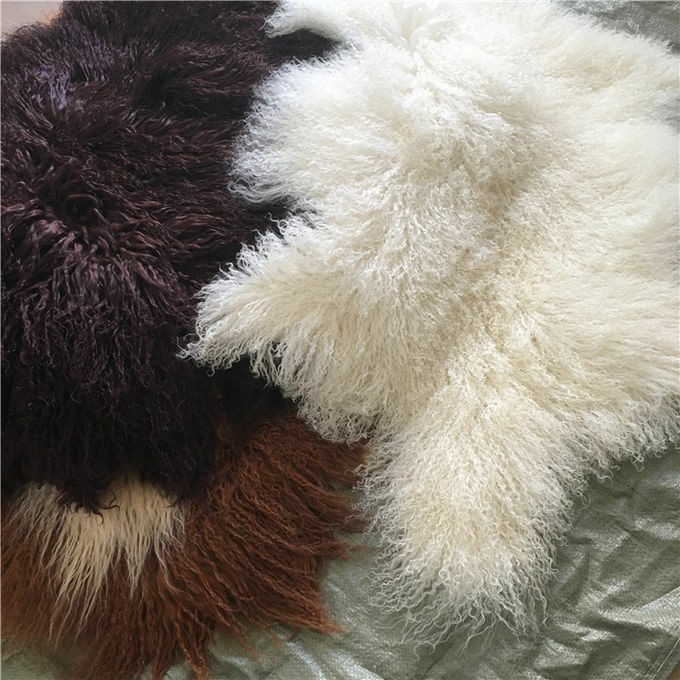 100% Mongolian Sheepskin Rug– Experience the lush softness, elegance and exceptional comfort of real mongolian lamb fur with a curly texture. Luxuriously soft & beautifully crafted – Lose yourself in a whole new level of softness with this cuddle-worthy pillow cover. In addition to being super soft and luxurious, this high-quality cover is designed to last. UNBEATABLE VALUE – We offer wholesale prices directly to the Customer. When you purchase from SLPR, you enjoy exceptional quality without the exorbitant pricetag of other retailers. THREE SIZES TO CHOOSE FROM – Choose from 16” x 16”, 20” x 20”, and 24" x 24". Mix and match for unlimited design possibilities. MICRO-SUEDE BACKING WITH ZIPPER CLOSURE – Beautiful, practical and functional, each gorgeous Mongolian Lamb Fur Pillow Cover has a micro-suede backing which provides extra grip when used as a back support. The zipper closure makes it easy to slip over pillow inserts (sold separately). 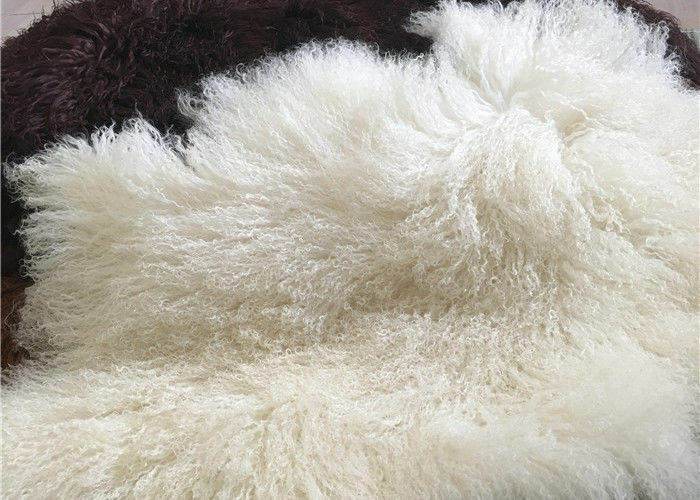 Update your home with charming Danish Design with this Mongolian lambs fur rug from Bloomingville. 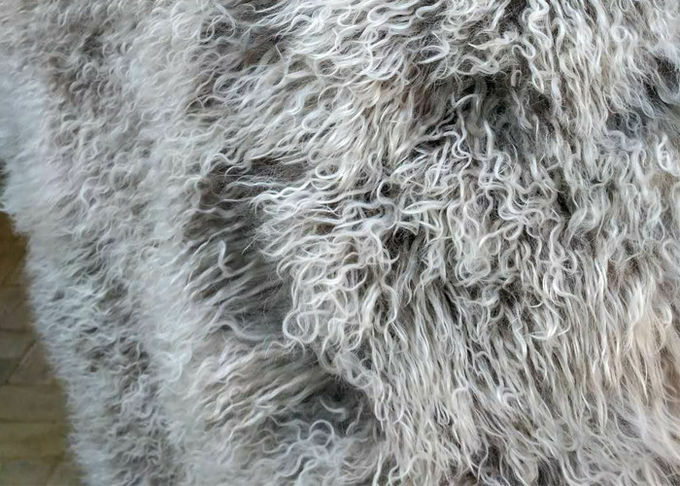 Luxuriously fluffy, this rug has been crafted from Mongolian lambswool and has a long shaggy textured finish. Available in a wide range of colours, it is the perfect cosy finishing touch to any room and there are more complementing accessories available from the top Danish design brand.